hd00:15Bokeh produced by a the lights of a Christmas tree. hd00:34Night light in the city. Out of focus. 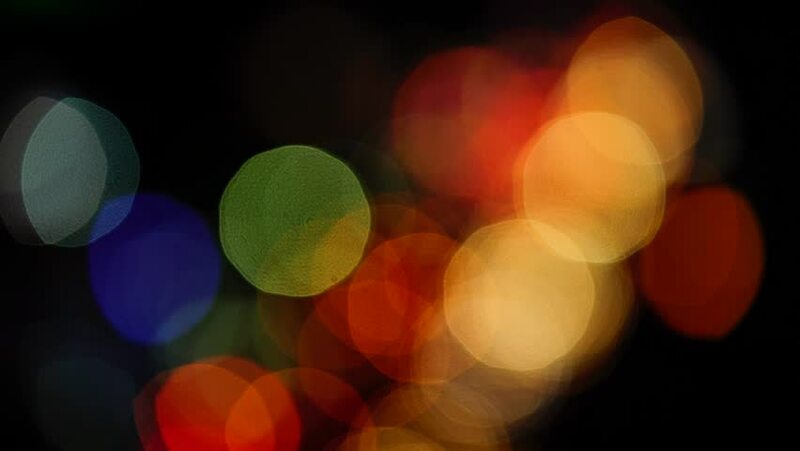 hd00:21bokeh, Defocused City Lights Abstract Background With Typical Urban.